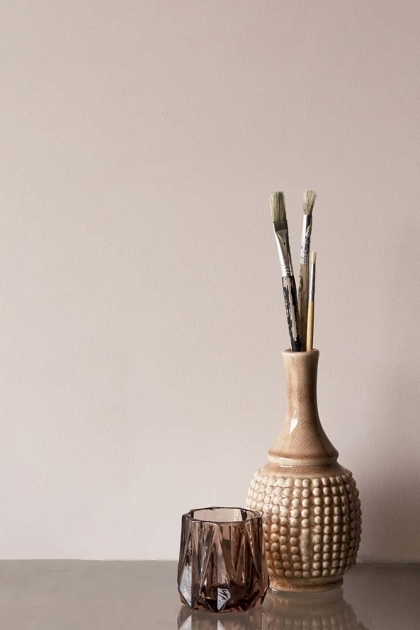 Bohemia is a glowing neutral with the antique colouring and enduring beauty of old world plaster. 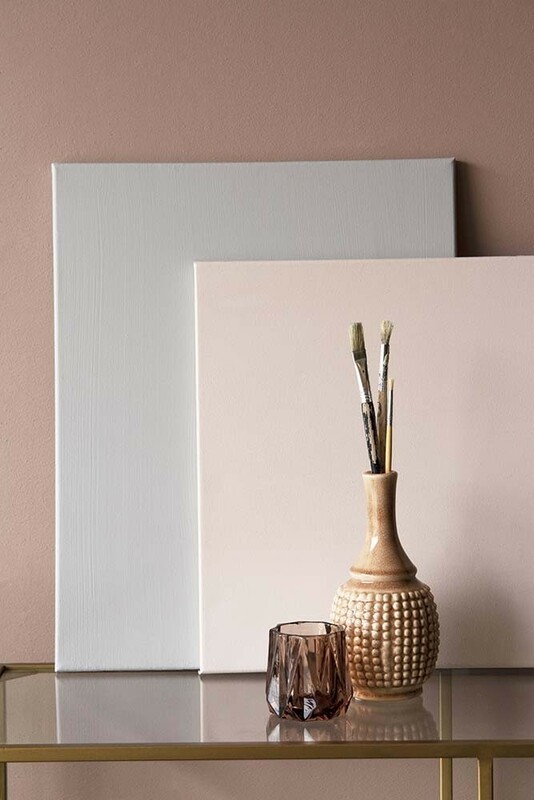 A beautiful pink paint tone, Bohemia will bestow a timeless warmth to any room. A fabulous grown-up pink wall colour that will be loved by everyone in the home. Pair or coordinate Bohemia with a variety of colours including Broderie, Raeburn, Zeitguist, Gladstone Grey, Chalky White and Craftman's White.